Last edited by Darth_Spud; 30th March 2008 at 03:07 AM. Last edited by mattyuk; 31st March 2008 at 05:57 PM. 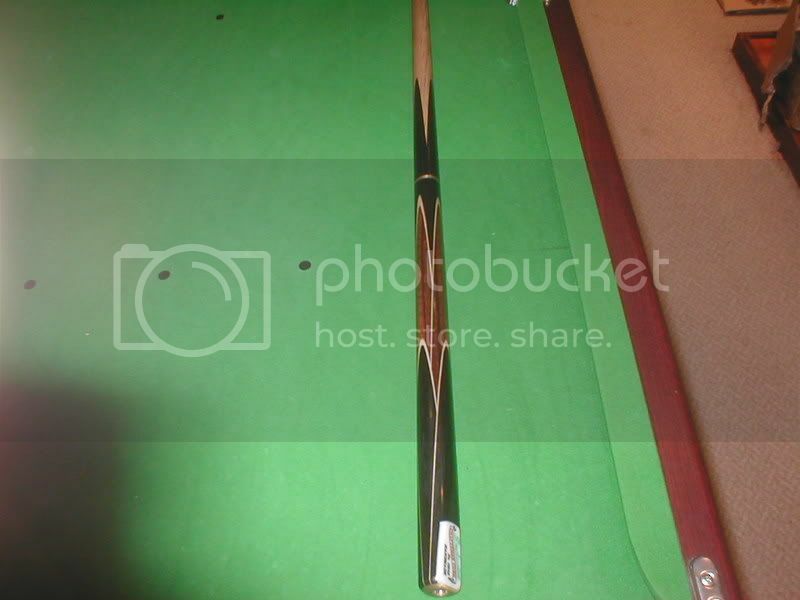 Is that the new Kevin Muncaster cue that you were talking about? yes it is. very happy with it, now I know what a cue really feels like! What timber is the splice Matty? bloody hell trev, your like lightning! i think those pics have broken links, they don't show up on my screen. Can anyone see them?